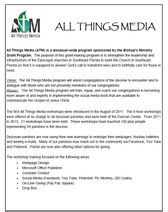 All Things Media (ATM) is a diocesan-wide program sponsored by the Bishop's Ministry Grant Program. 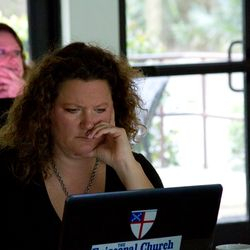 The purpose of this grant-making program is to strengthen the leadership and infrastructure of the Episcopal churches in Southeast Florida to build the Church in Southeast Florida so that it is equipped to answer God’s call to transform lives and to faithfully care for those in need. 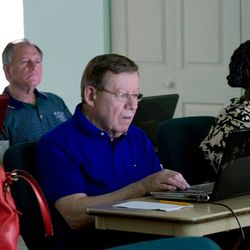 Vision: The All Things Media program will assist congregations of the diocese to encounter and to dialogue with those who are not presently members of our congregations. 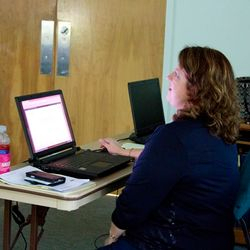 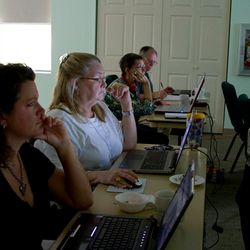 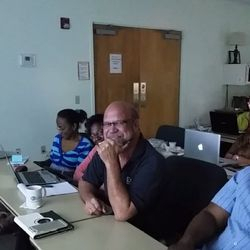 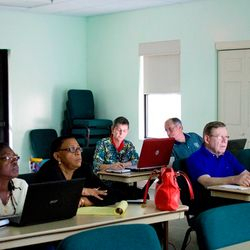 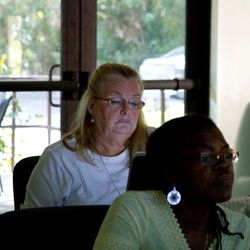 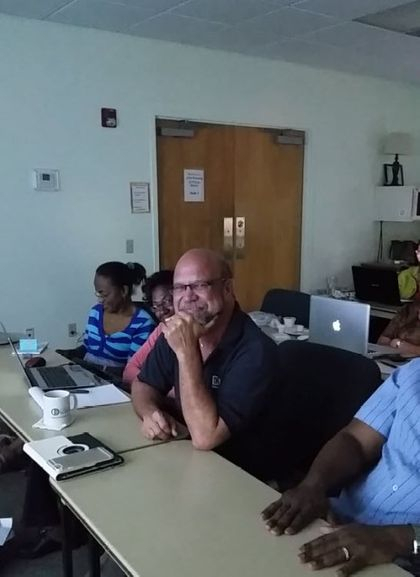 Mission: The All Things Media program will train, equip, and coach our congregations in becoming more aware of and experts in implementing the social media tools that are available to communicate the Gospel of Jesus Christ.